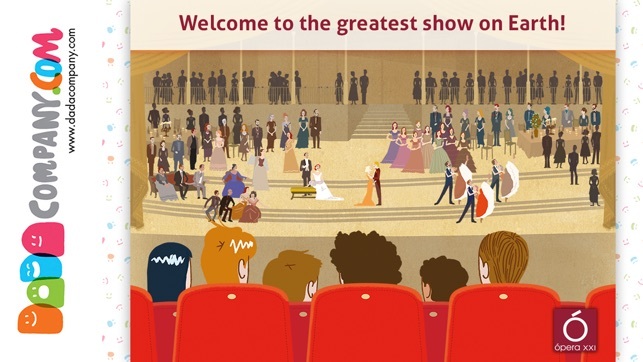 Welcome to the opera, the greatest show on earth! Do you want to discover all of its secrets? 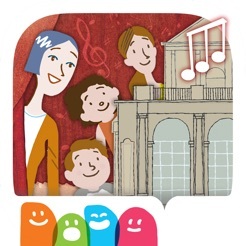 In "Let’s go to the Opera" you will join a group of schoolchildren visiting the Opera House. You will be greeted by a friendly guide who will accompany you on a tour showing you all the nooks and most intimate secrets about the theater’s inner workings. 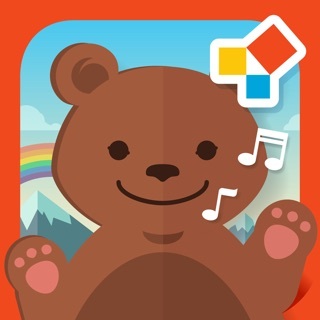 Orchestras, singers, choirs, dancers, lights, scenery ... all at your fingertips! 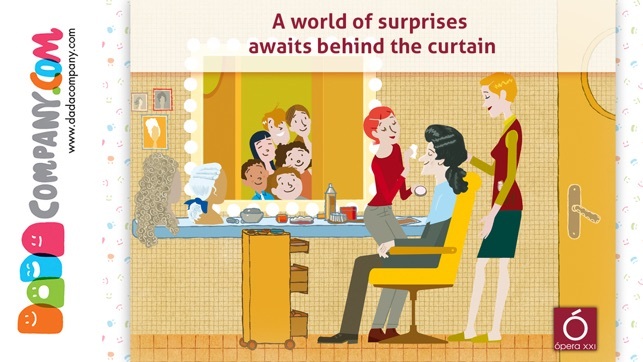 During the tour you will discover how the show and the professionals who make it possible work. All explained in a playful and didactic manner, exquisitely illustrated by the great artist John Berrio. 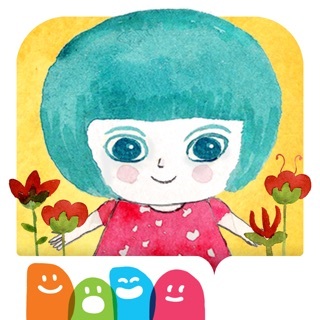 Especially recommended for children between ages 5 and 12.This application presents a secure environment for children. 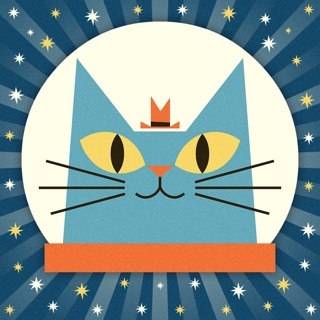 CONTAINS NO THIRD-PARTY ADVERTISING NOR IN-APP PURCHASES. A unique opera experience for the whole family to enjoy! 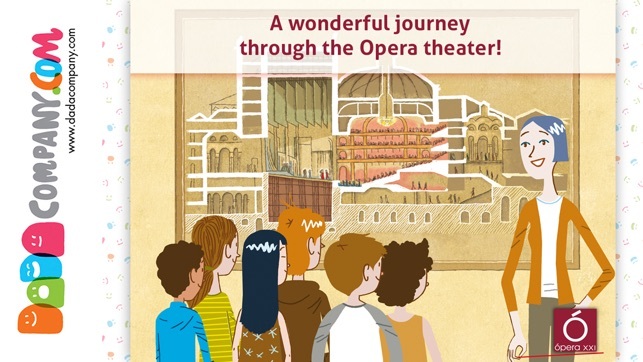 - Travel through the history and origins of opera. 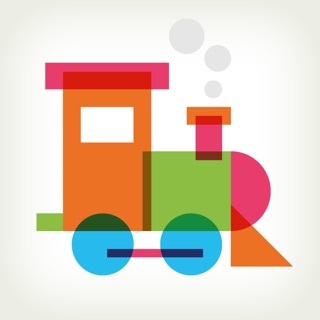 - Discover genres and operatic themes. - Learn about key representatives of the genre. - Observe theatrical architecture and structural elements. 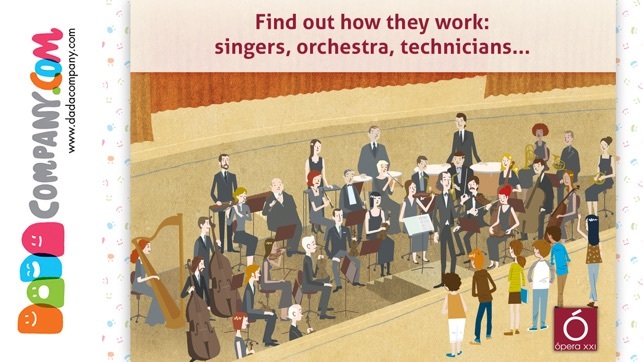 - Learn about types of opera singers, choruses, ballet and more ! - Role description of each member of the orchestra. - How a stage director works. - Find out about technical duties (tailoring, stagehands, illuminator, set designer, seamstress, sewing, costume, makeup and characterization). - Introduction to major opera composers. The child will learn many new concepts associated with the opera performance. 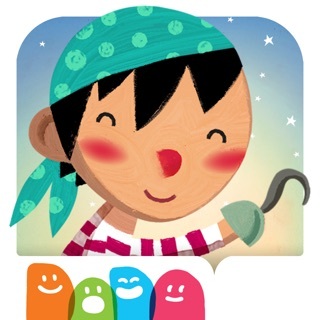 Especially recommended for children between ages 6 and 12.This app provides a safe environment for children, containing no third-party advertising or in-app purchases. 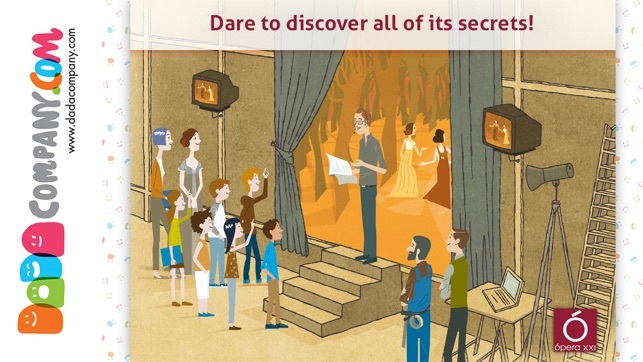 Dare to enter the world of opera! - Acquire or expand user knowledge related to the opera. - Ideal as educational support for teachers. 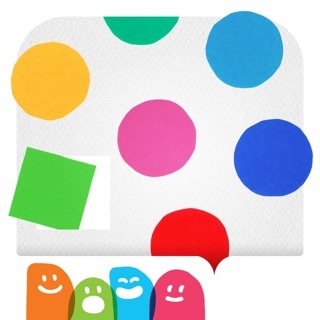 - Texts and dialoque in English, Spanish. - Detailed original artwork from artist Juan Berrio. - Develops the ability to analyze lyrical production. 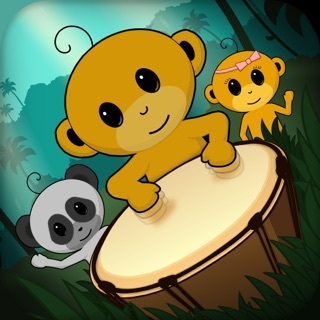 - Promotes the education and diversification of musical tastes. - Acquire vocabulary of the processes involved in developing an opera.